Maintenance and park materials area "The Dungeon"
Shipping & recieving offices "Initech"
Thursday) Art class and Game of S.K.A.T.E. 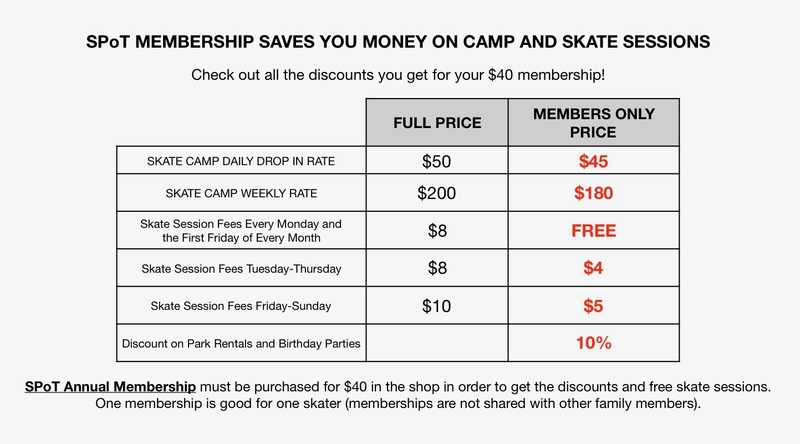 There's still plenty of weeks to sign up for SPoT Skate Camp. Our Summer's been great...click here to check out some photos of the sessions so far.